news about anything. digital media. 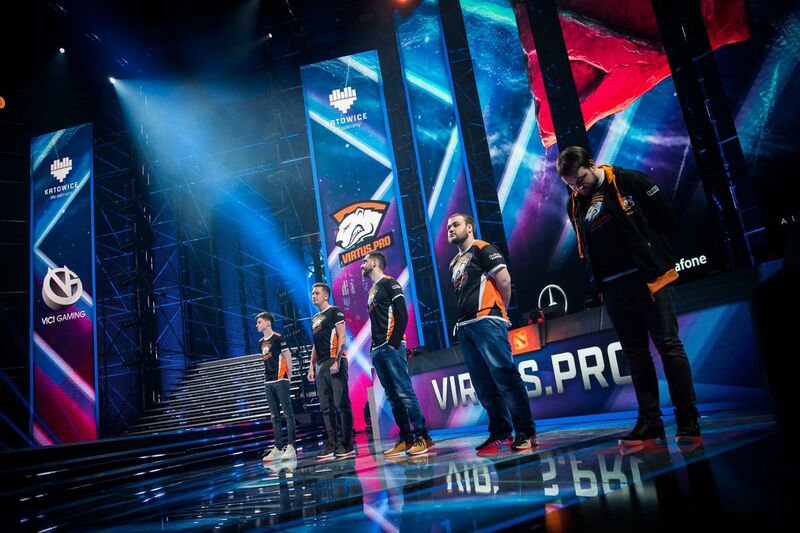 press announcements. here. 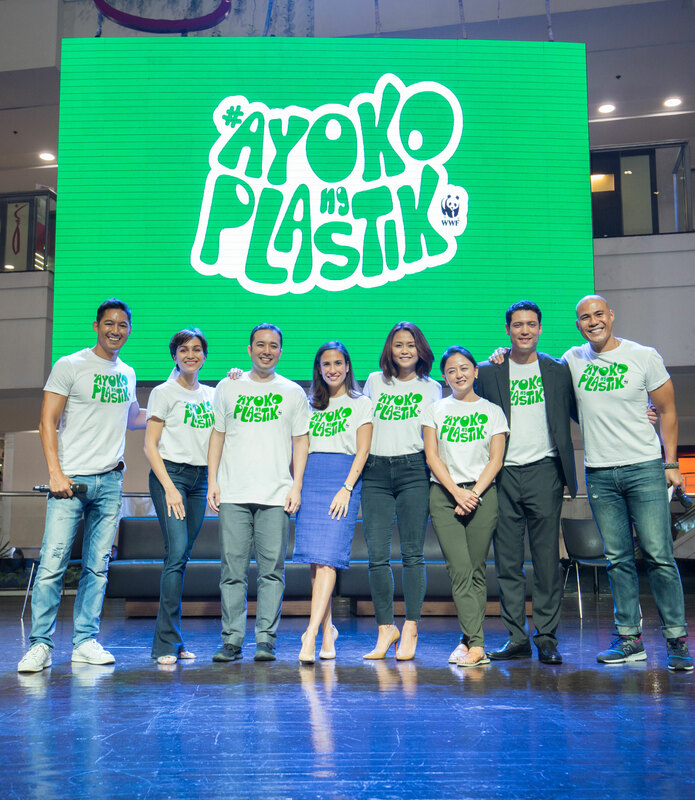 Uniting under the call to end plastic pollution, the World Wide Fund for Nature (WWF) Philippines, together with Ayala Malls and other partner corporations, officially launched the #AyokoNgPlastik movement at Glorietta 2 Activity Center. With eight million tons of plastic ending up in oceans every year, the Philippines ranks as the world’s third plastic polluter of oceans. 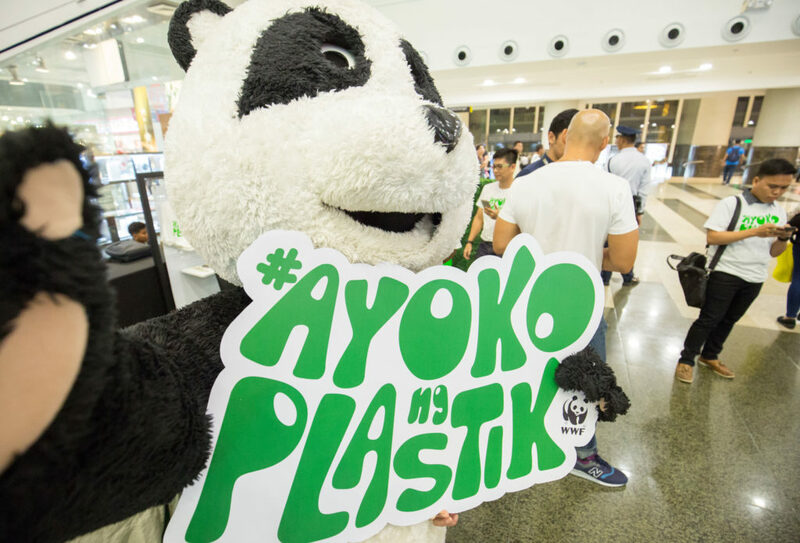 The #AyokoNgPlastik movement hopes to address these alarming facts by bringing together companies, individuals, and other sectors to minimize and eventually put a stop to single-use plastics such as straws, bags, bottles, and cups. Refusing these is a simple yet strong first step that individuals can take to commit to a sustainable lifestyle, especially since the harm that these materials cause directly affect humans. “Plastic pollution is a serious threat not only to marine life but to human life as well. Plastics don’t completely degenerate and just break down into small pieces ─ microplastics ─ which are ingested by the fish that we eat. 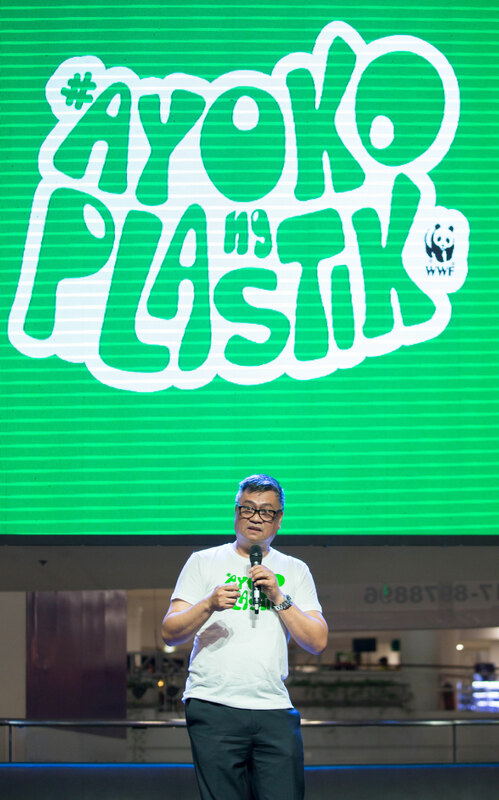 The possibility of plastics ending up on dinner plates is a serious concern and a health hazard,” said Joel Palma, WWF-Philippines President and CEO. The movement is one of the major projects of WWF-Philippines this year. Initiated by its Next Generation Council (NGC), the goal is to raise awareness and encourage individuals to live more consciously and for businesses to operate more sustainably. 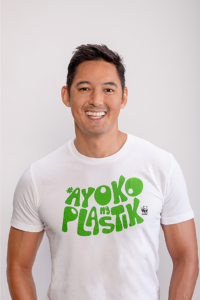 Introduced during the event, the NGC is made up of young movers and shakers who heeded the call to spread WWF-Philippines’ conservation thrusts. Headed by The Net Group Chair Raymond Rufino, members include television host and columnist Stephanie Zubiri-Crespi, Philux COO Stephanie Kienle-Gonzalez, Magsaysay Transport and Logistics COO Jesse Maxwell, Teach for the Philippines CEO Clarissa Delgado, The Moment Group Co-Founder and Creative Director Abba Napa, and former WWF-Philippines National Youth Council Chairperson Alexa Cancio. 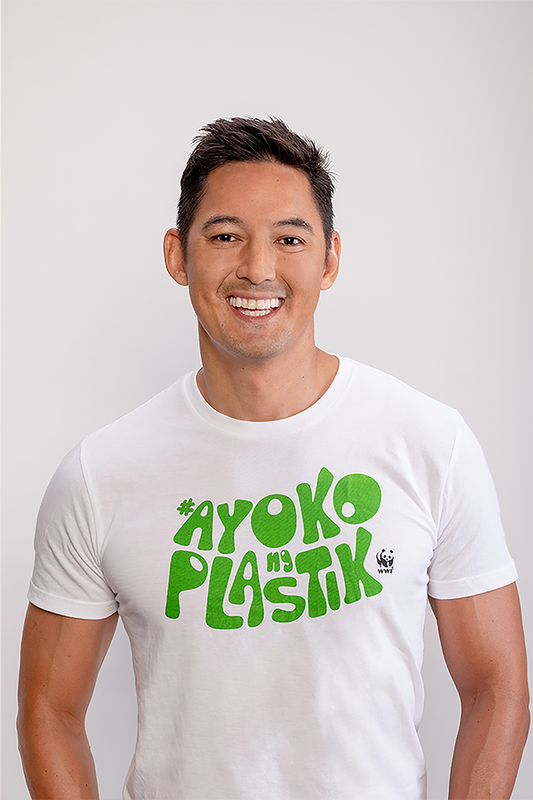 “Driven by deep concern, every member of the NGC is volunteering time, energy and resources to reduce single-use plastic pollution in the country. 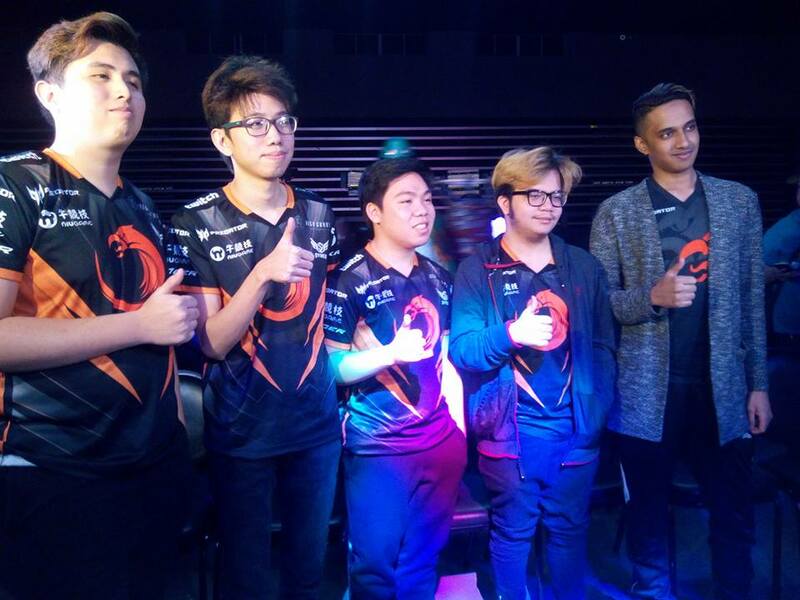 The challenge is daunting but we are determined and committed,” stated Rufino. 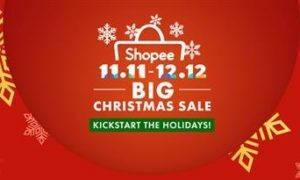 Ayala Malls, one of the biggest shopping mall developers in the Philippines, has also expressed support for the movement. As part of the Ayala group of companies (recognized by the United Nations as a sustainable development pioneer), Ayala Malls is committed to driving sustainable business and living practices across their many developments. 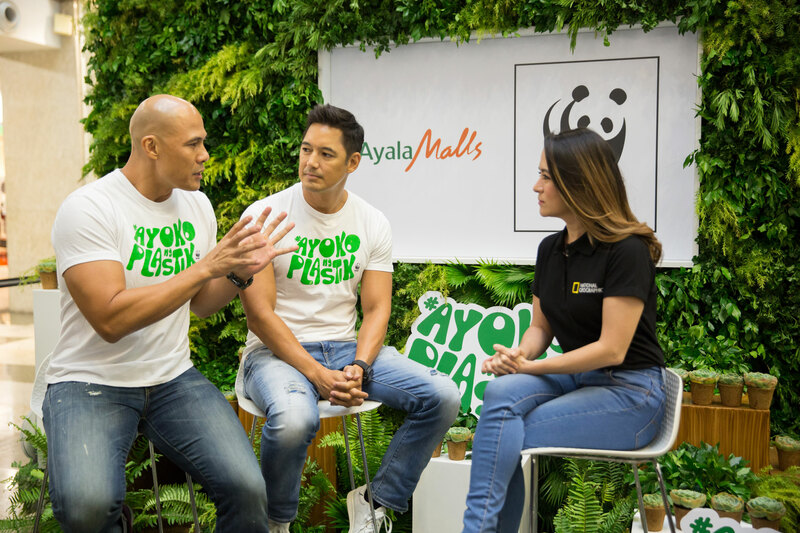 “Sustainability has long been a priority for Ayala Malls and we’re especially proud to have the chance to continue the momentum with WWF. We launched our initial campaign in 2009, with the aim to bring focus to the importance of sustainable living, and last year we established our intent for no plastic shopping bags across Ayala Malls. 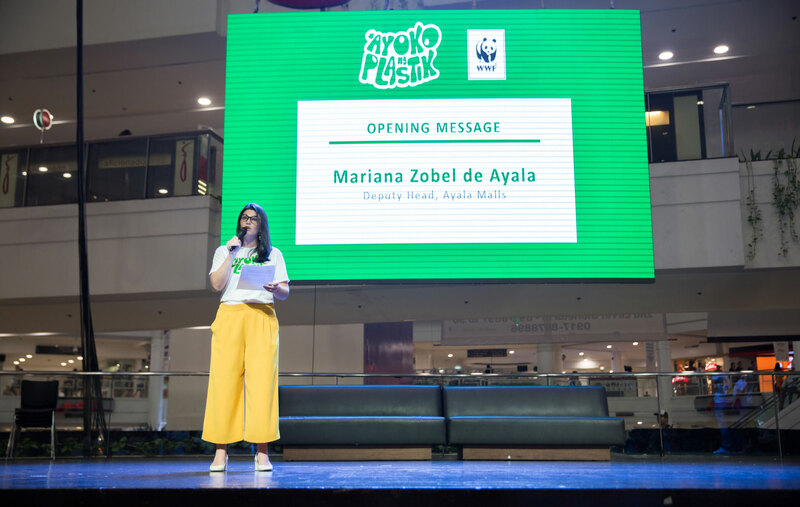 We are thrilled to have found a partner in WWF for #AyokoNgPlastik campaign, as we work together for a more sustainable future for the Philippines,” said Mariana Zobel de Ayala, Ayala Malls Deputy Head. 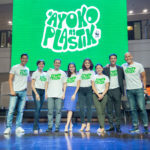 In addition to Ayala Malls, other official partners of the #AyokoNgPlastik movement present during the event include National Geographic, Bellevue Hotels and Resorts, Bo’s Coffee, Corkcicle, Coffee Project, Daluyon Beach and Mountain Resort, Puerto Pension Inn, foodpanda, HSBC, Impact Hub Manila, IVO, The Lind Boracay, The Moment Group, Toby’s Estate, CIBO, and CNN-Philippines. “We’re very grateful to have a number of companies join the movement this early on. 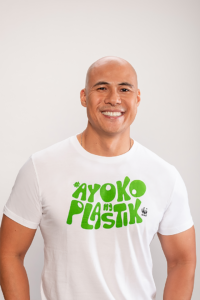 With their involvement, it makes it easier for Filipinos to veer away from plastic and choose a sustainable alternative instead. 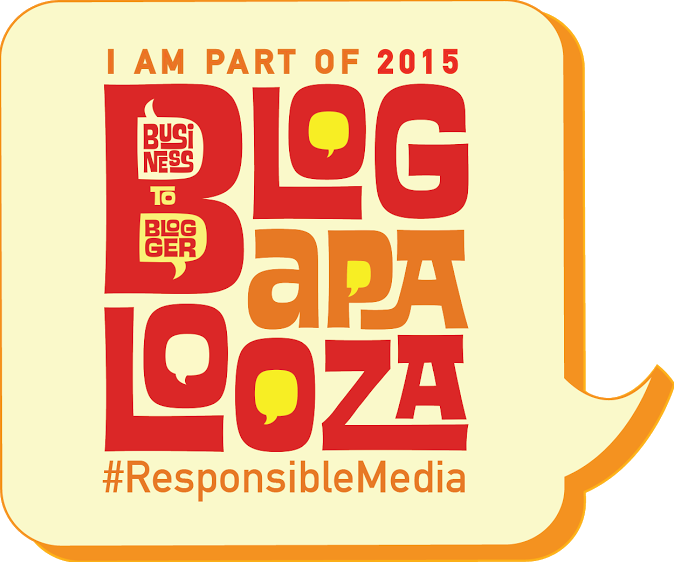 We’re hoping to get more partners to participate in this cause,” Palma remarked. WWF-Philippines National Ambassadors Marc Nelson and Rovilson Fernandez, who hosted the kickoff event, both stressed the importance of every Filipino’s participation in the movement and how this can contribute to positive environmental change by stating how cleaning up oceans and coastlines is essential in restoring marine life and reiterating the importance of preventing pollutants from entering the oceans. “We’re very happy to see the growing number of people interested in beach cleanups. 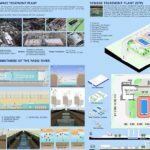 Now the challenge we must all take is to go beyond the beach and do whatever it takes to reduce our own carbon footprint,” Fernandez said. “The amount of trash being collected during cleanups is just unimaginable. Everyone needs to realize that our trash is never actually gone and just ends up somewhere else. 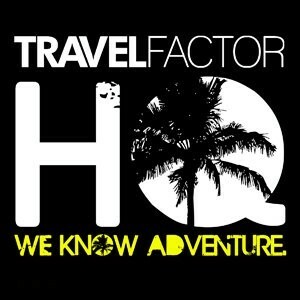 We need to be responsible travelers and consumers and avoid single-use plastics and recycle what we can,” Nelson added. If production and usage of plastic remain unchanged, experts predict that there could be more plastic than fish in the ocean by 2050. 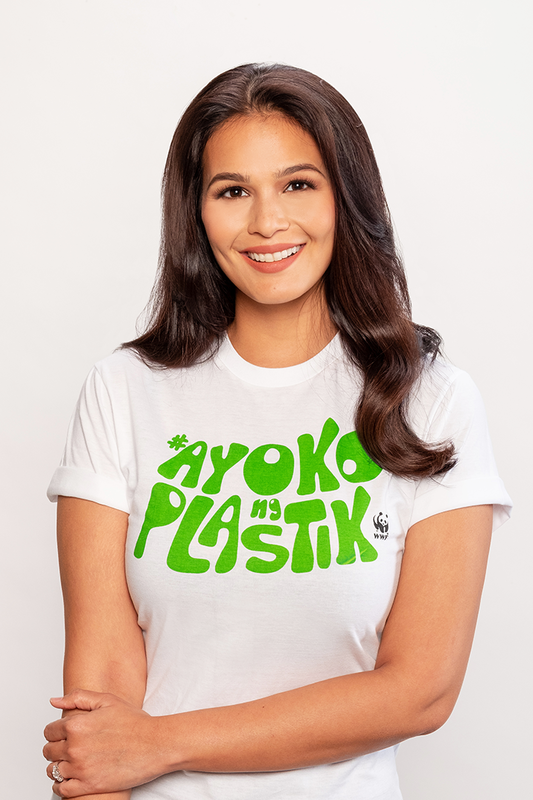 Everyone is invited to take part in the #AyokoNgPlastik movement and can find more details through WWF-Philippines’ social media pages or the official #AyokoNgPlastik Facebook group, which now has almost 3,000 members since its launch 2 months ago. WWF-Philippines has been working as a national organization of the WWF network since 1997. 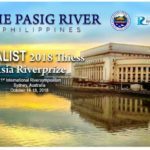 As the 26th national organization in the WWF network, WWF-Philippines is successfully implementing various conservation projects to help protect some of the most biologically-significant ecosystems in Asia. Move On Na Tayo. 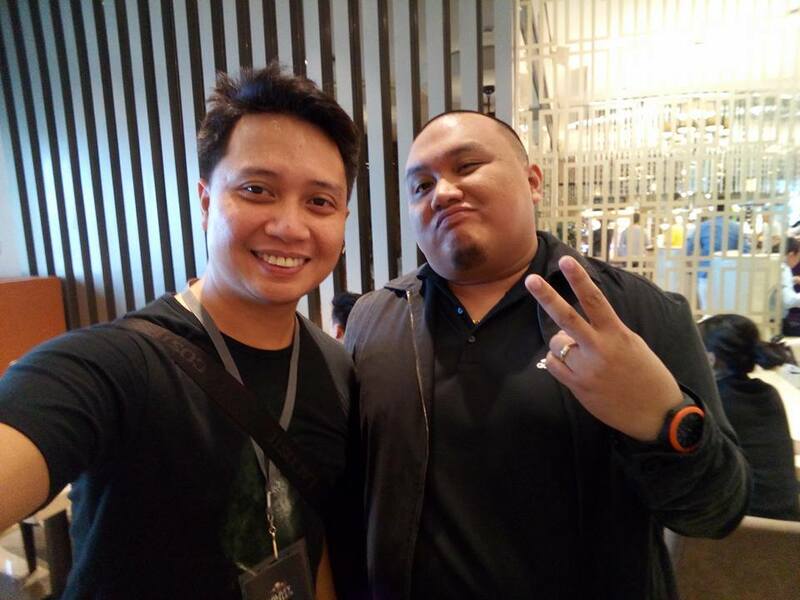 Wala Nang Halaga Yan! HIndi ako takot mag move on. As a matter of fact, ang moving on phase ang paborito kong phase sa relationship cycle. Oo totoo. Di ako takot. Mas nakakatakot pa yung wala kang pamasahe pauwi. Moving on phase sa relationship cycle, sa phase kasi na to, you get to do things na hindi mo akalain na magagawa mo. Sa panahon na to, yung mga bagay na hindi mo magawa, mauumpisahan mo, dahil wala nang maghohold back sayo. Yung luma mong buhok, mapapa brazilian mo na. Yung iniiwasan mong chicken skin, makakain mo na. Yung wallet mo, mapapalitan mo na. Masisimulan mo na ang kdrama na matagal mo nang gusto panoorin. Makakasama ka na sa lakad ng high school friends mo. Makakaattend ka na ng birthday bash ng pinsan ng kapitbahay ng high school classmate ng kuya mo na nasa province. Madidiscard mo na yung wallet mo na may laman na pera naipe-phase out na sa June 30, 2017. 1985 pa nilabad ang pera na yan. Kailangan na mag move on. Ayun na nga, dahil nga mawawalan na ng value ang mga pinanghahawakan mo, kailangan mo na sila bitawan. 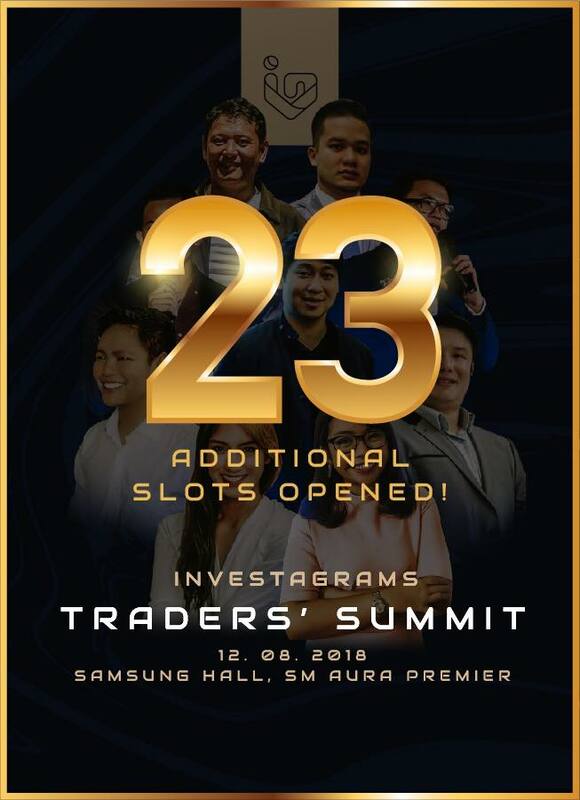 Need mo magbura ng files sa 1 terrabyte mo. Wala ka naman pambili din ng bagong harddisk. You have until June 30, 2017 to exchange your Old Banknote Series in banks and at any BSP regional offices and branches. 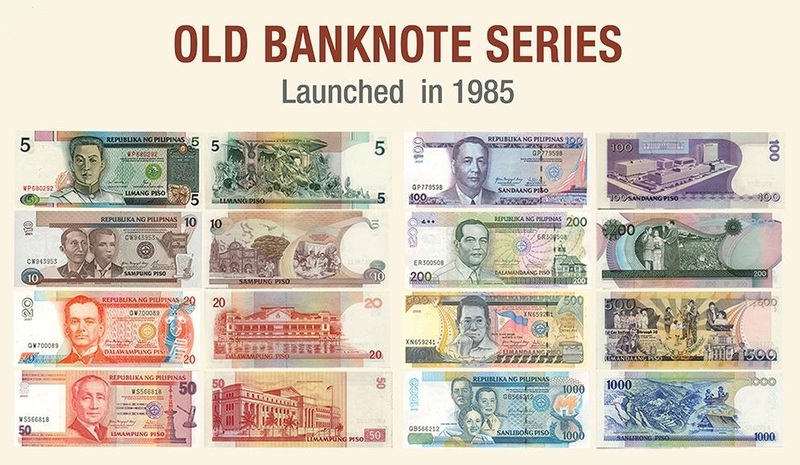 Beginning July 1, 2017, the Old Banknote Series will fully lose their monetary value. Those who registered their old banknotes with the BSP via orbs•bsp•gov•ph from October 31 to December 31, 2016, can exchange these at any BSP regional offices and branches for the new banknotes within one year from registration. For those in war torn countries, you can exchange your old banknotes at any BSP regional offices and branches until December 31, 2017. There is no need to register your old banknotes. For inquiries or concerns, you may contact the Bangko Sentral ng Pilipinas at (632)708-7140 or (632)708-7701 local 2876 or email corao@bsp•gov•ph. 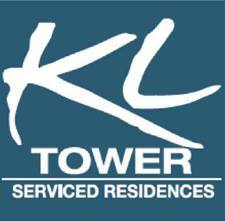 *This is in line with BSP Circular No. 959 and 910.